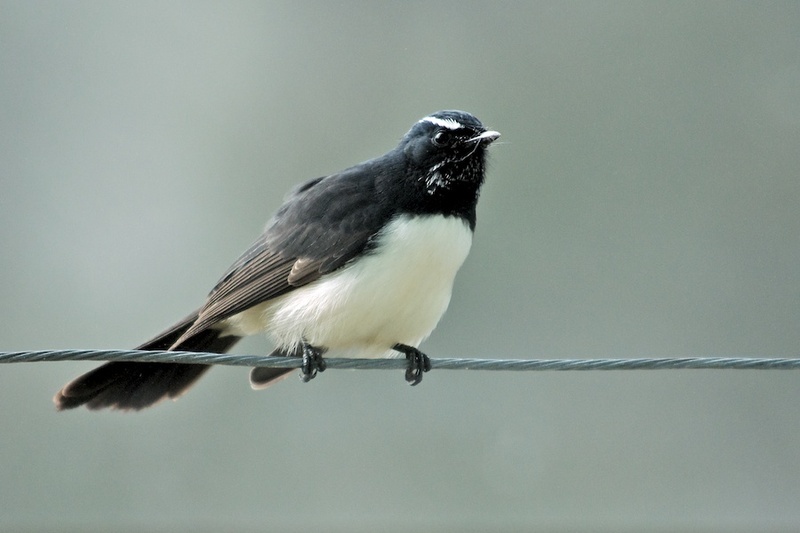 A Willy Wagtail sits outside our kitchen windows, on the lookout for a snack. A great shot, good detail. Some may not know but like black swans, the sun going round from the East to the North and round to the West and the water going down the plug hole anticlockwise, wagtails in Australia wag their tails side to side instead of up and down like they do here in the UK. Strange place really, I am surprised that their traffic lights don’t have red for go and green for stop! !